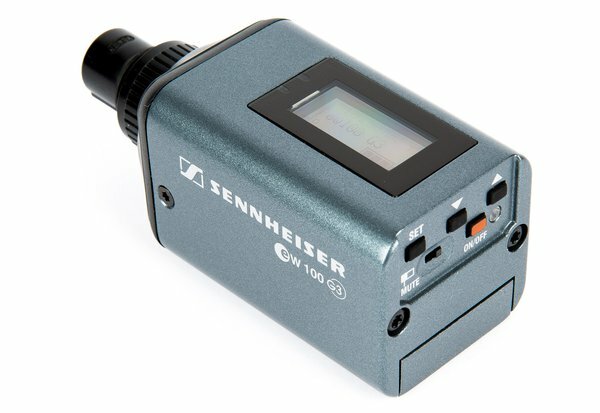 Sennheiser SKP 100 G3 Plug-on Transmitter - A is an addon item that connect to any dynamic microphone with XLR connector to instantly transform it into a wireless unit. This unit is an accessory and must be rented with our Sennheiser G3 wireless kit. Please note this unit is an accessory addon and must be accompanied with another product.